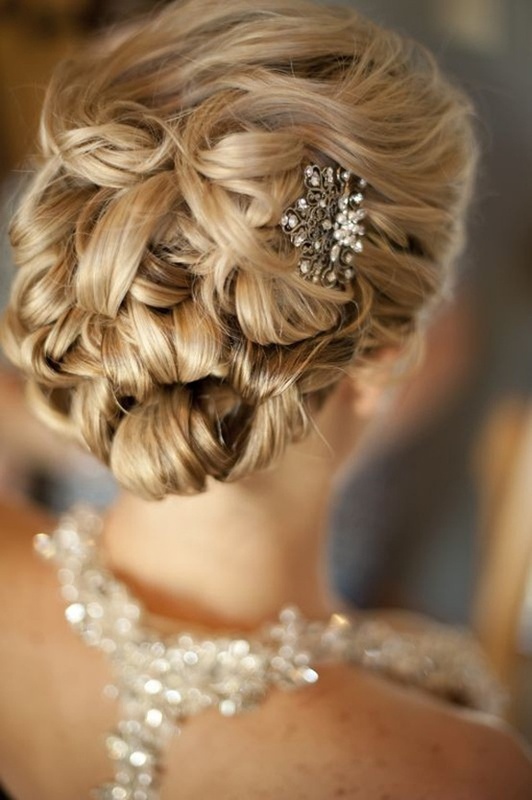 For a perfect wedding, except suitable wedding dress and shoes, you should also have perfect wedding hairstyle. 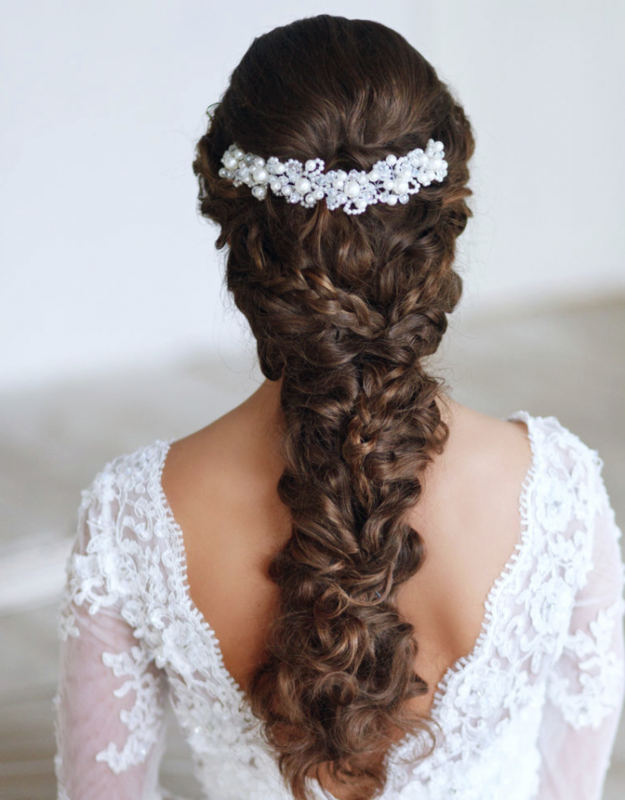 Every beautiful elements combine a perfect wedding. 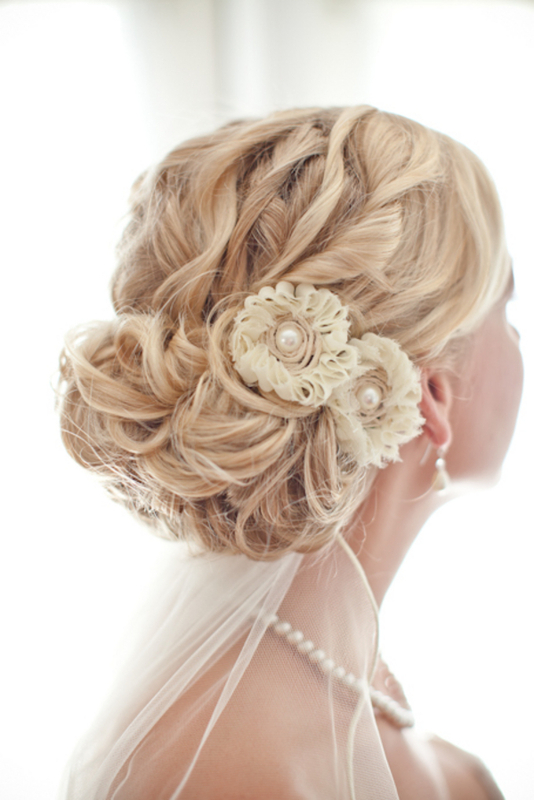 Today, I will introduce several beautiful wedding hairstyle. I believe you must love one of these style. 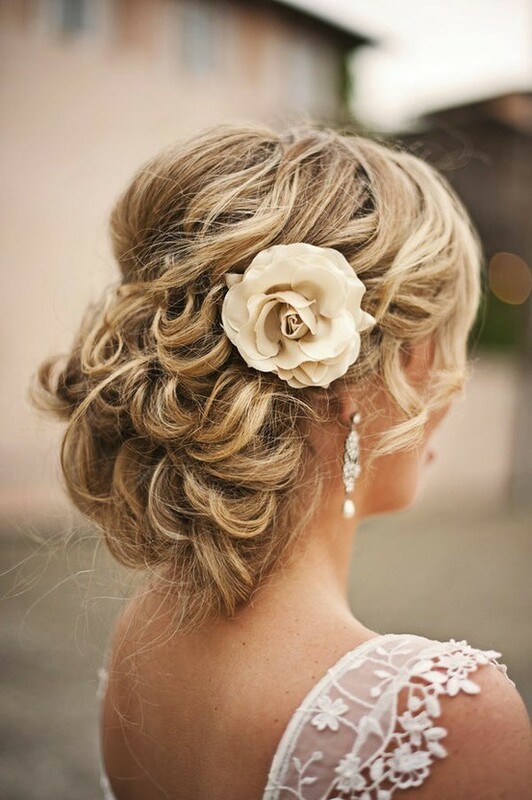 This entry was posted in Special Occasion Dresses on October 23, 2014 by yczhj2007.